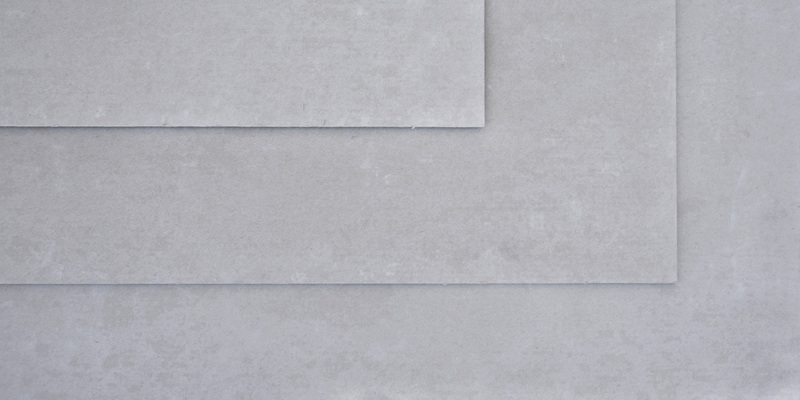 UCO Superflex is an autoclaved cellulose fibre cement flat board. It is an asbestos-free board with a smooth surface and a square edge, used for residential cladding. UCO Superflex is tough and flexible, and an ideal choice for many general building purposes, including ceilings, fascia boards and wall partitioning, both internally and externally. Other sizes & thicknesses can be manufactured subject to a minimum order quantity.